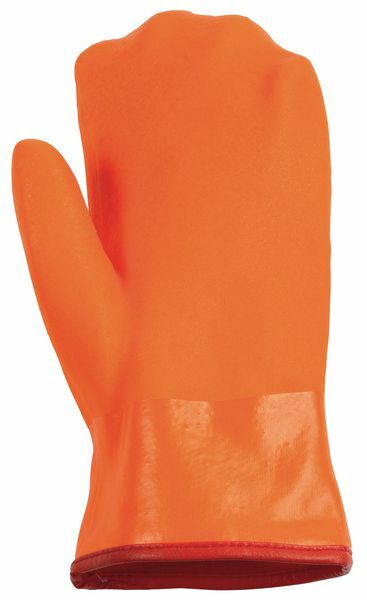 Find out how the EN388 safety gloves legislation can help you select the most suitable work gloves for your specific needs today. Hi-visibility PPE is an important tool for any worker that has to work outdoors. In emergency situations, these items make it easier to find people in less than ideal lighting conditions. The value of these items are further increased in extreme weather, as exposure can quickly incapacitate or kill an individual. These facts makes hi vis thermal gloves a good investment for any workforce that have to do tasks in the cold. 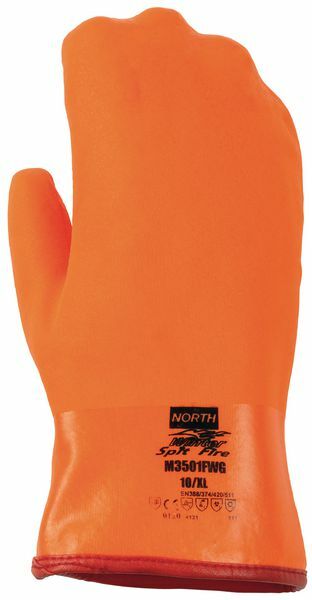 The improved visibility and the protection provided by these the thermal safety gloves are invaluable in improving survivability during harsh weather. It also ensures that your workers are as comfortable as you can make them in harsh weather, a must have in improving productivity. 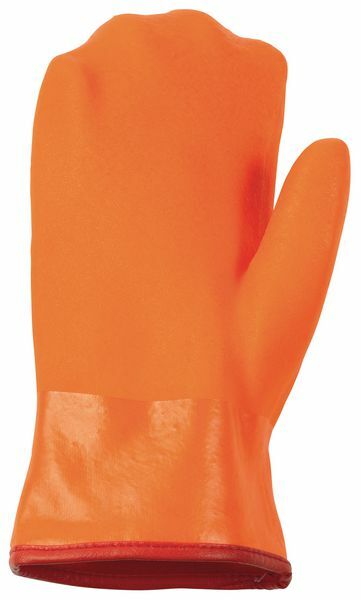 When dealing with cold weather and exposure, ensure that your people are equipped with the best equipment such as cold resistant work gloves. This keeps productivity high, while lowering accident rates.